When a melting pot of musicians paid a touching tribute to the late Buck Owens. 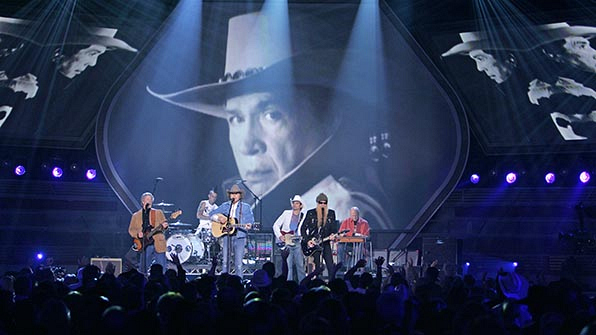 Musicians from all walks of life came together to pay homage to Buck Owens. Genre-bending participants included Chris Hillman, Blink-182’s Travis Barker, Dwight Yoakam, Brad Paisley and ZZ Top’s Billy Gibbons.